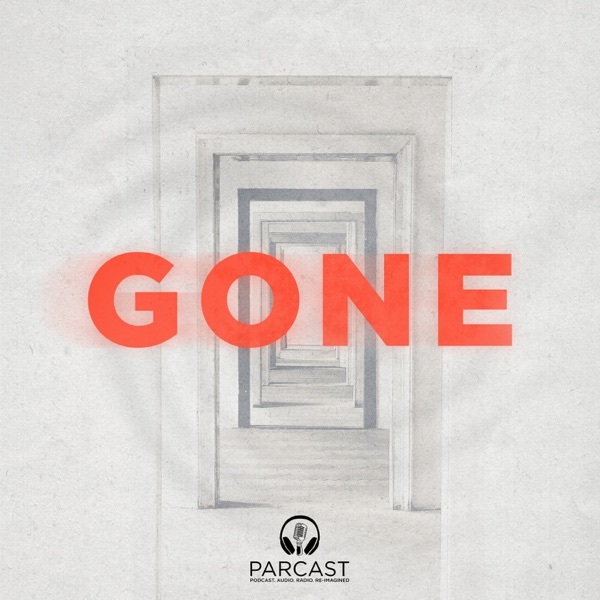 Discover GONE MIND’S EYE, Parcast’s First Psychological Thriller! We have a holiday gift for you… Parcast’s first fictional crime show AD-FREE! In Mind’s Eye, a serial killer is back and homicide detective Kate McClay fights against psychology, unsolved crimes, and even her own family... The scariest monsters are those hiding inside our own minds. Continue the story of Mind’s Eye NOW by listening to the next episode - “Lost Forever.” Search and subscribe to MIND’S EYE anywhere you listen to podcasts, or at Parcast.com/mindseye.